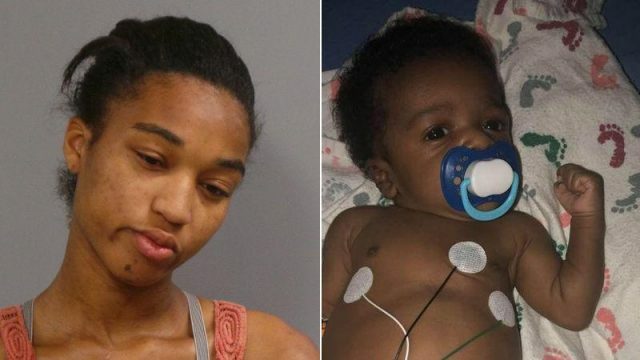 Pictured Bridgeton, Missouri mother, Makayla Hill and two month old son, Samuel Williamson Jr.
What led to Makayla Hill a Bridgeton, Missouri mother allowing her 2 month old baby son, Samuel Williamson Jr. to starve to death at a ‘sordid’ hotel room? 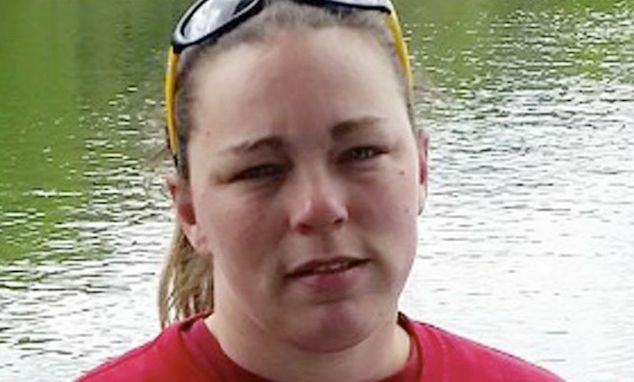 A Bridgeton, Missouri mother has been arrested after allegedly starving her two month old son to death. 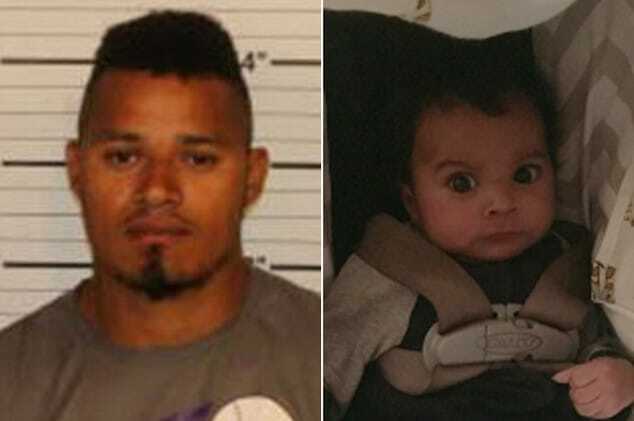 The woman according to filed charges on Monday was taken into custody after failing to seek help upon the baby losing consciousness. 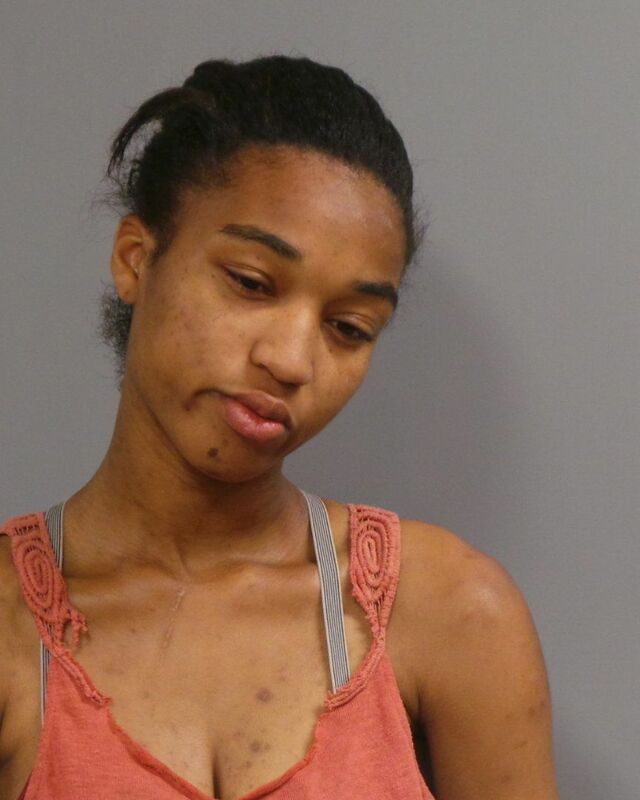 Makayla Hill, 24, was found by police inside a sordid hotel room on Sunday alongside Samuel Williamson Jr, who was unresponsive, and a toddler. Cops tried to revive the unresponsive boy only for the two month old to die in hospital around an hour later. 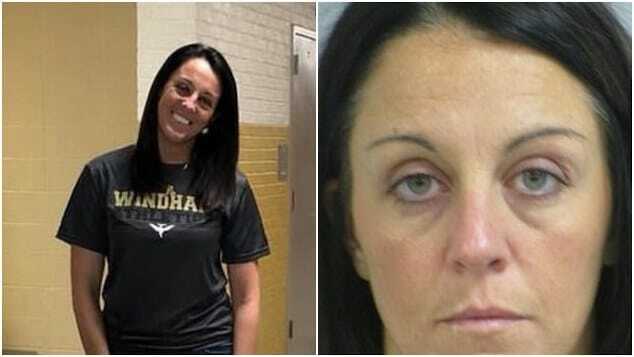 Hill, whose address is listed as The Lodge Hotel in Bridgeton, where she was arrested, has been charged with felony child abuse or neglect resulting in death. Charging documents seen by the St Louis Post-Dispatch say an autopsy indicated the boy was severely malnourished. Police reports show the boy’s mother eventually calling 911 but failed to do so immediately after Williamson Jr lost consciousness. 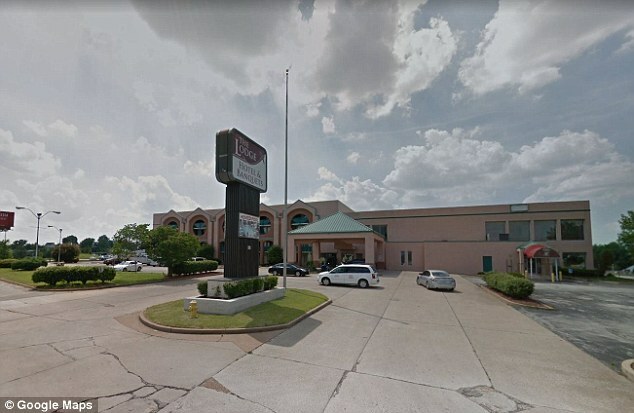 The poor condition of the hotel room suggested neglect, with police saying the other child found at the hotel room had been placed in state custody. Not immediately understood is how the mother came to end up living at the hotel, was making ends meet (if at all) and the whereabouts of the children’s father(s). Hill’s bond was set at $150,000, cash only. If convicted, Makayla Hill faces a sentence ranging from 10 to 30 years in prison, up to life imprisonment. Pictured the The Lodge Hotel in Bridgeton, Missouri where Makayla Hill had been staying and where the child died of malnourishment.